traditional landscapes, and cultural heritage. The Montana Preservation Alliance once again invites Helena newcomers and long-time residents alike to discover the history of our Queen City in a whole new way. No docents. No schedule. You choose where to go and what to see. 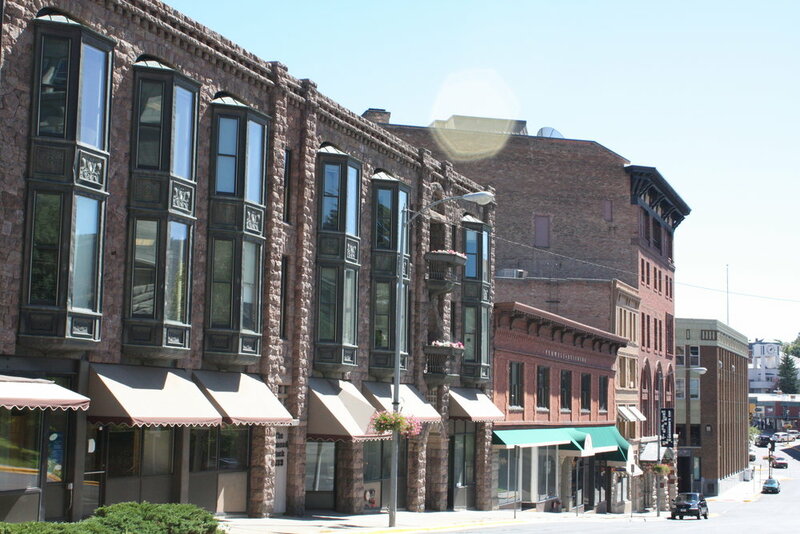 With two different self-guided tours this year, the MPA is offering participants a glimpse into historic buildings in the downtown area and beyond into rural areas of the valley. Read more . . . The Montana Preservation Alliance’s newly released Path Less Traveled: Guide to Montana’s Hidden Rural Heritage gives casual day-trippers and diehard back roads junkies the maps they need to find and discover the history of more than 100 off-the-beaten-path historic sites nestled into the hillsides, mountains, and beautiful prairies of the Treasure State. This guide takes you down Montana’s uncrowded country roads to find everything from high mountain ghost towns and forest lookout towers to small town saloons, schools, churches, ranger stations, and post World War II landmarks. Read more . . .
We’ve moved! It has been nearly a decade since the Montana Preservation Alliance first moved into Reeder’s Alley and the time has come for a change of scenery. Read more . . . 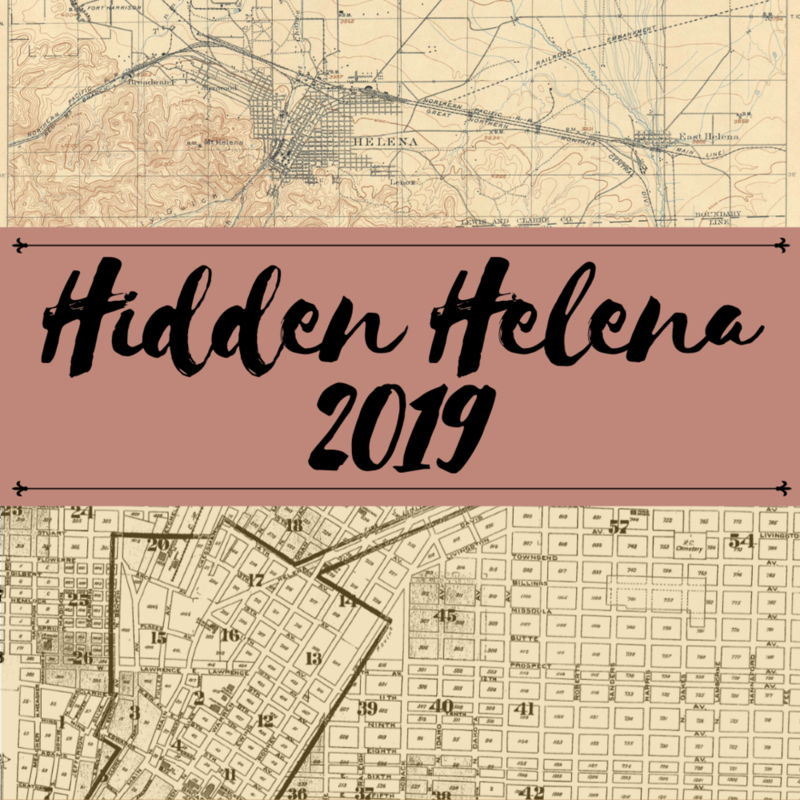 Yes, folks our Hidden Helena tour will be back in 2019 not once but twice! 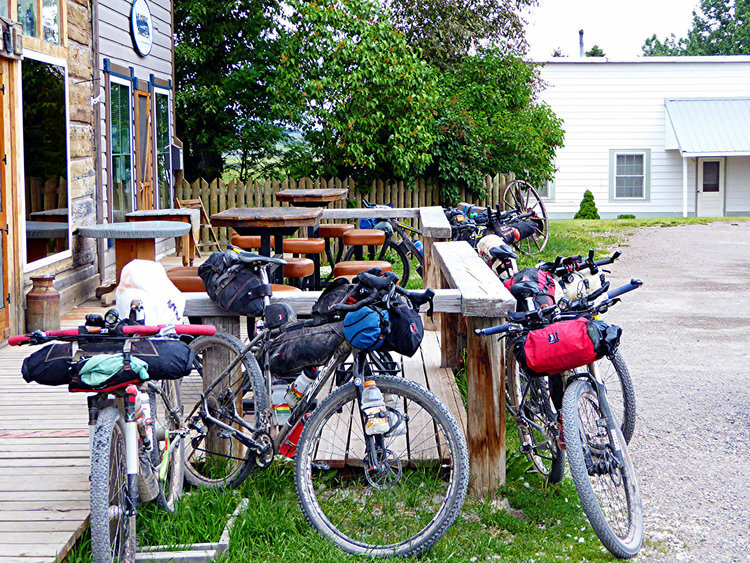 We look forward to seeing you for both our Downtown tour and our new Rural tour. Read more . . . The Montana Preservation Alliance is pleased to announce their official adoption of the Baxendale School and to welcome the schoolhouse to its new home. Read more . . . 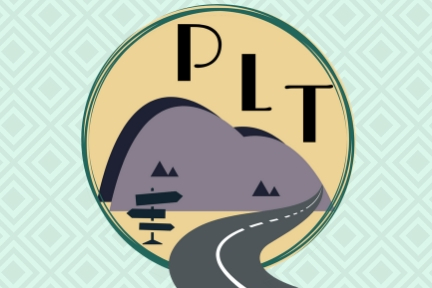 The Path Less Traveled website invites those adventurous, think-outside-the-box travelers who want to get away from crowded tourist towns and tacky t-shirt shops, to experience an unspoiled part of the West where their hard-earned dollars and precious vacation hours will be well spent making genuine Montana memories. Read more . 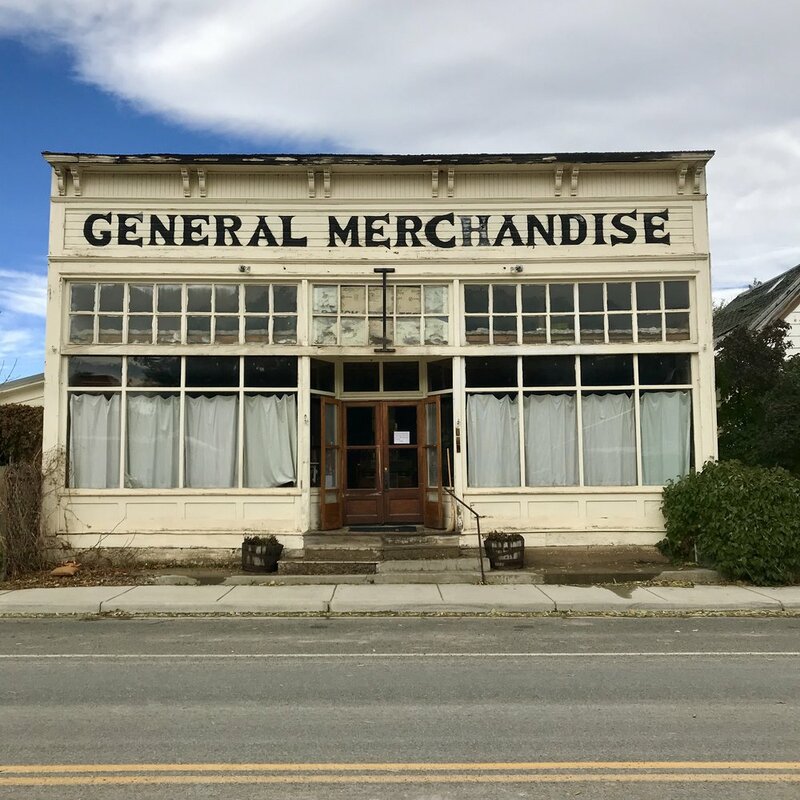 . .
MPA offers revitalization strategies in the four rural downtowns of White Sulphur Springs, East Helena, Townsend, and Augusta. Read more . . . The latest news on our many projects. Read more . . .
Our team just keeps growing, take a look at the new staff and new volunteers. Read more . . . The MPA Endowment Fund is there for you! Once accumulated, it will provide a stable foundation to sustain our good work for generations to come. Read more . . .